Celebrate good times with a touch of whimsy! 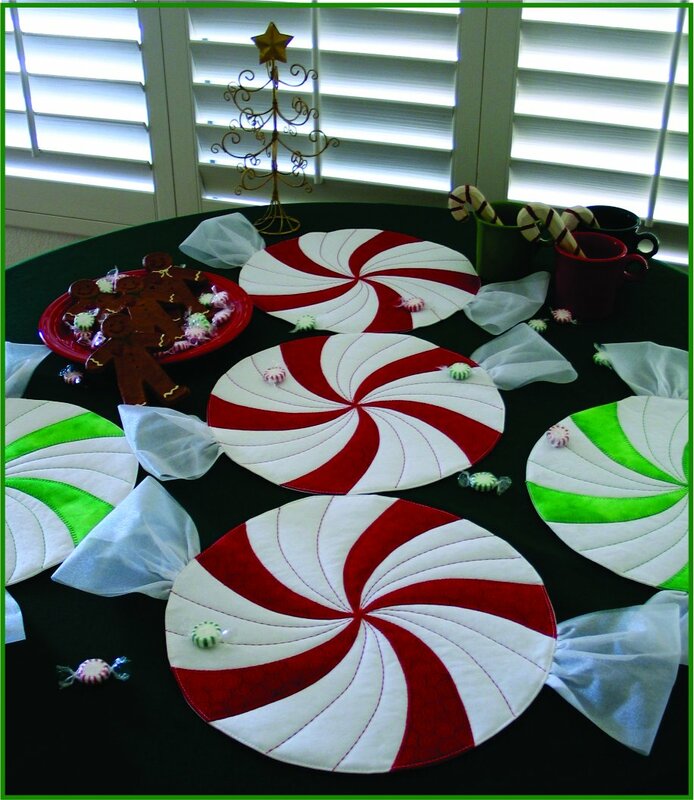 Make these creatively delicious place mats, a table runner or a table topper for any joyous occasion or just for the kids table (of any age). Pattern includes full-sized pattern pieces and step-by-step instructions to make these fun and functional projects. Try them at your next birthday or tea party! Finished Place Mat Size 15" x 14" .